It’s time to update the antiquated clothing sizing system that we are all beholden to. 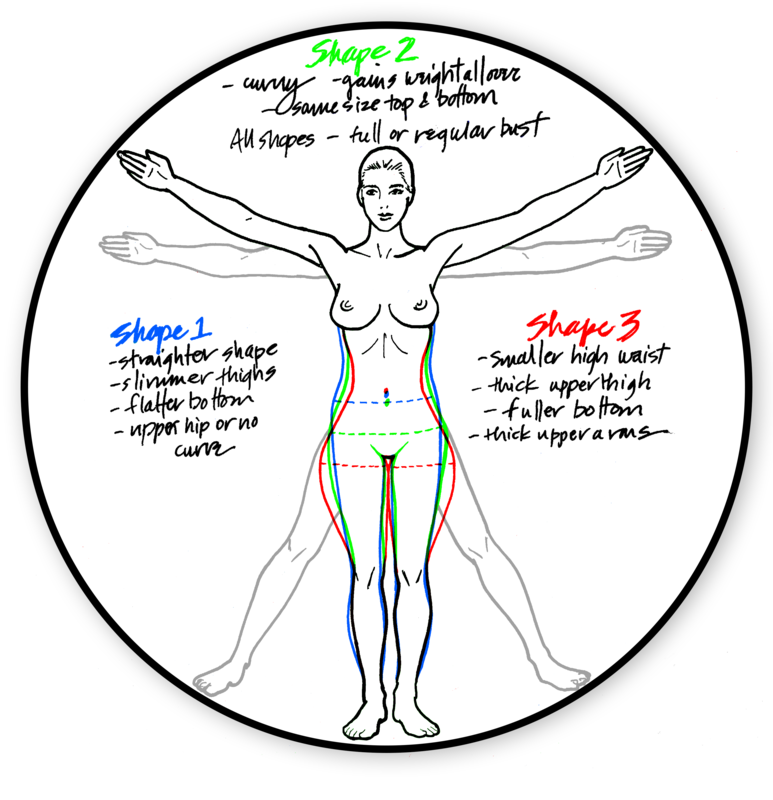 While each designer guesstimates and creates their own sizes based on a single body shape, we all come in a wonderful variety of unique bodies and shapes. Introducing FitLogic, sizing for a modern woman. Every woman knows the challenges inherent with finding the right clothing size. Brand to brand, and category to category there is such widespread discrepancy that we have all accepted that finding the right fit is purely trial and error. Once you understand where these sizes came from, you’ll see why. IT'S TIME FOR SIZING TO EVOLVE! The present day sizing system that we are all bound to dates back to the late 1930’s. American women started moving away from the bigger cities and rural America began to take shape. The existing clothing sizing of the day for young women was based on age (yes like children) and the expectation was that beyond your teenage years women would sew their own clothes. At the time the Department of Agriculture had deemed that millions of dollars a year were being lost due to a lack of set clothing sizes, and thus standardized sizing would benefit the US economy. The Department collected data from 15,000 women, and devised sizing primarily based on Caucasian women and bust sizes, assuming all women had similar hourglass figures. Understandably the resulting sizing proved troublesome and in the late 1940’s post-war America, where the catalog industry was booming, The Mail-Order Association of America (with Sears Roebuck as the lead) decided to try again to identify sizing that would more accurately address a variety of body types. 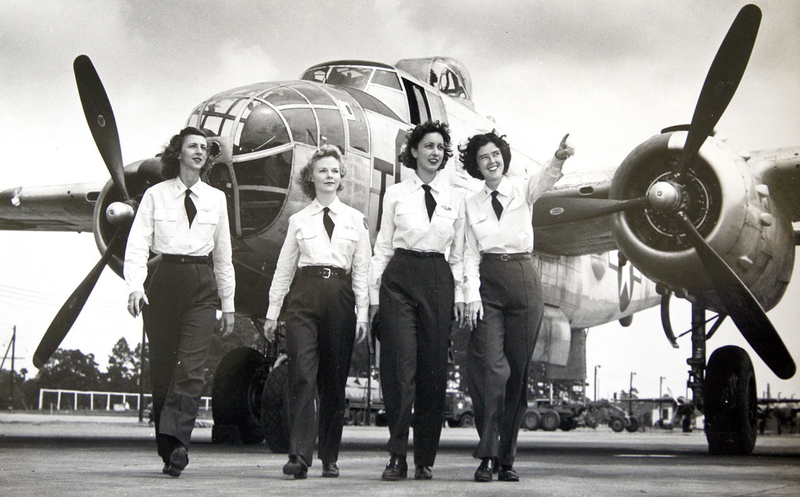 The Association enlisted the National Bureau of Standards, and their analysis was mainly based on women who had served in the Air Force in WWII – arguably the most fit women at the time. Their published study and results in 1958 had sizes ranging from 8 to 38 with notations for height and girth. The flawed results became fuel for years of vanity sizing where each business adjusted clothing sizes to fit their customer base, or their designer’s aesthetic. The result is where we are today: one arbitrary size is enlarged and reduced to create all the other sizes. While shopping for clothing and struggling to find clothes that fit, Cricket Lee realized there was a fit problem across the fashion industry. She set out to solve that problem, and improve the shopping experience for all women. Cricket is a marketing expert with over 70 awards for advertising excellence, and learned how to solve problems from her father who designed missiles for NASA. Cricket spent two years developing a patented scientific formula that identified 3 bottom shapes and 4 top shapes. Subsequently, 5 years were spent testing the formula with major brands, retailers, and consumer direct programs. coverage from Wall Street Journal, New York Times, and the Today Show to name a few. As Fitlogic was further developed across all industry touchpoints Cricket started LittleBlackPant with her daughter Natasha to demonstrate what superior fit feels like. Today over 150,000 women have experienced the Fitlogic fit and the concept is proven with return rates reduced by 63% from industry standards. With the rapid growth of ecommerce, massive retail transition and the new found freedom to demand what we want, Fitlogic is set to become the fashion industry fit standard. Cricket’s vision demands that wherever you shop in the future, you will only have to look at garments that fit, look good on your body and are in stock.